The second season of Sailormoon Crystal starts today which is the Black Lady arc. 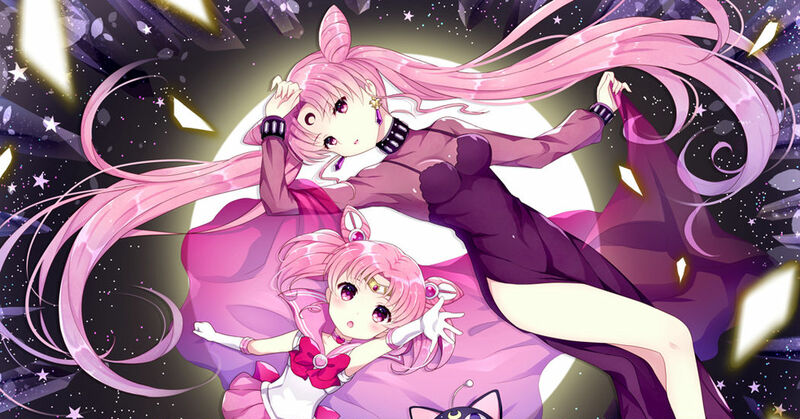 Chibiusa's fall into the dark side created the Black Lady. Sailor Uranus & Sailor Neptune! !